Extra Care Bucks, or commonly known as extra bucks, are the basis for the large savings possible for shopping at CVS. 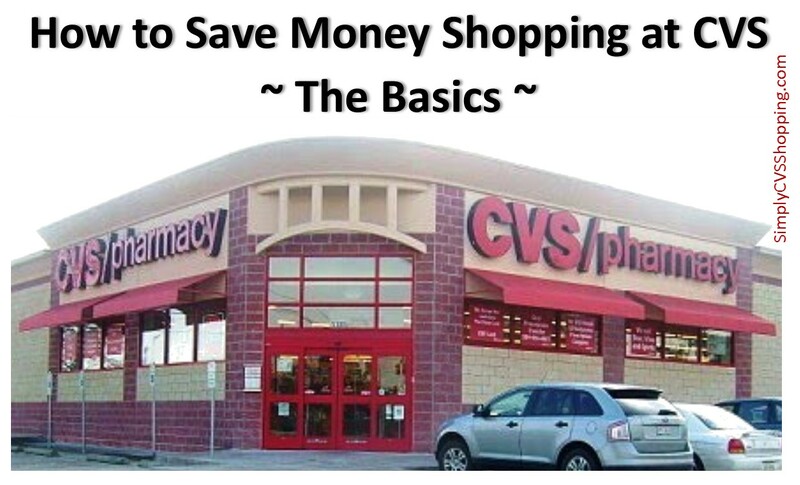 Extra bucks are coupons received at the end of the receipt and are like extra “bucks” when shopping at CVS (they must be used with the card they were issued for). There are a few restrictions for what they can be used on: stamps, alcohol, prescriptions, gift cards, tax and tobacco all the ones I know of. Extra bucks can be used on other extra buck deals and even on the same deal if the limit is more than one. Extra bucks are earned in three different ways and usually expire within 30 days. These steps are included in the CVS 101: For Beginners post in a little more in-depth manner.